At Shaza, nothing eclipses our guests. As a people of the East, it is in our very fabric to value hospitality above all else. Ours is a world where generosity, warmth and sincerity are never measured and is practiced with abundance. 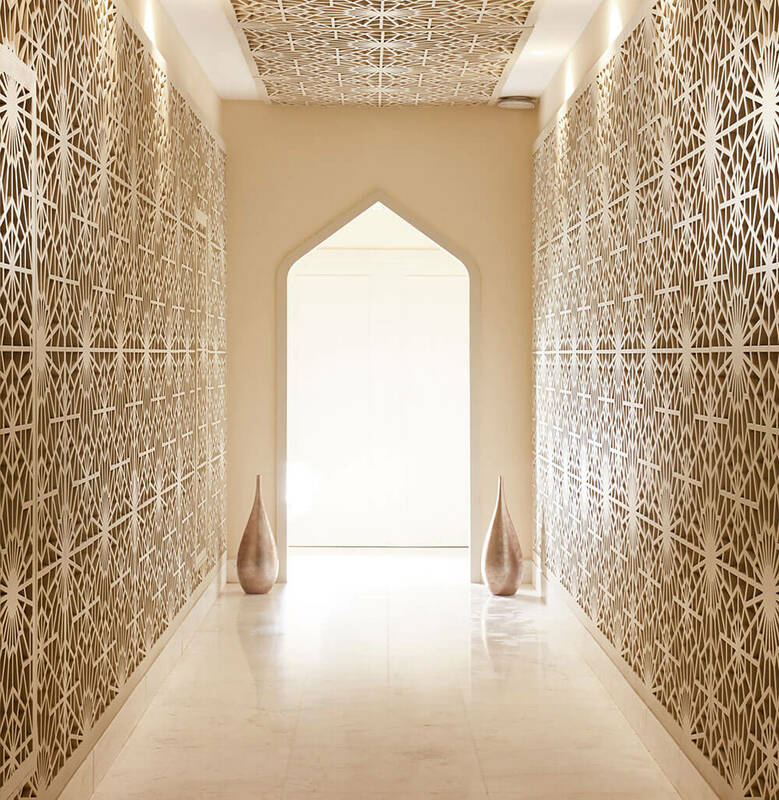 From the moment you cross our threshold, we will endeavour to make your stay in the holy city truly rewarding. So, step inside our home and allow us to be your host. Al Morafik is a man of the court who in the East of the past could make things happen. The Morafik at Shaza, is a gentleman of equal position. A man who proverbially clicks his fingers and gets the job done – graciously and discreetly. From dates and a cooling drink on arrival, to the final goodbye right at your car. 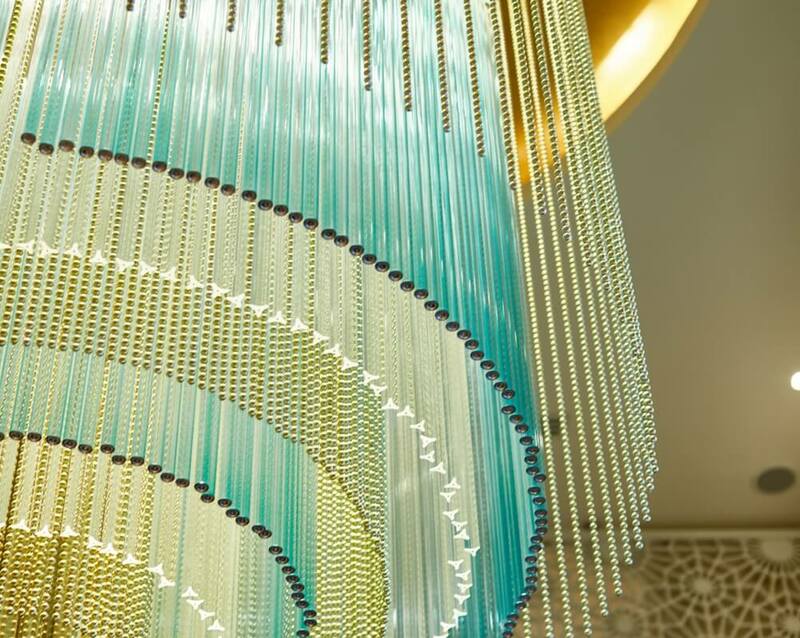 The Shaza service style, as you will soon experience, is truly one of a kind. Children within our Silk Road culture are considered a treasure above all treasures. At Shaza, we believe our greatest natural resource is the minds of our children. 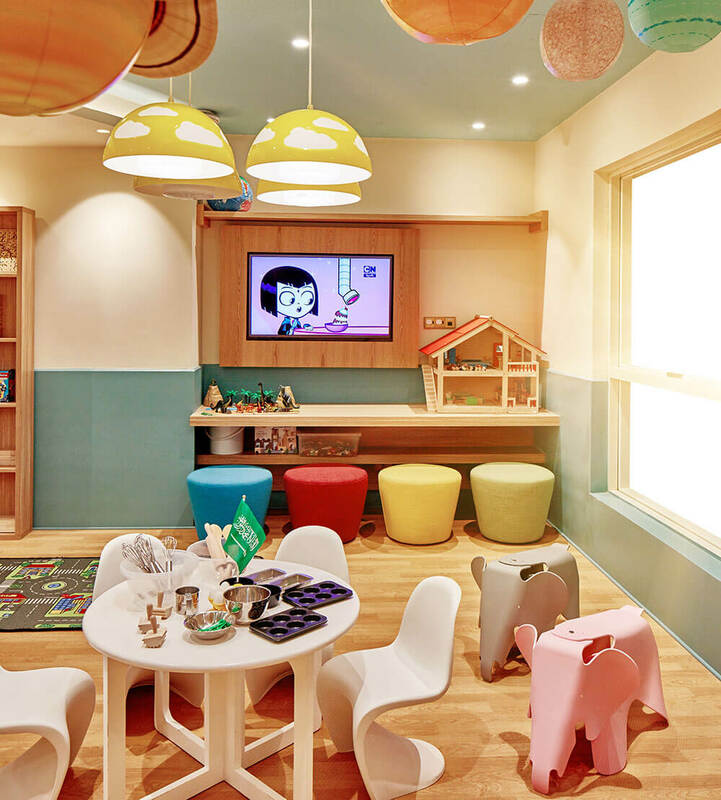 Designed with leading experts, the Shaza Kids’ Club is founded upon the principles of Education, Entertainment and Exploration. Our club is an embodiment of our belief that play is truly the highest form of learning. Makkah is a demanding upon the pilgrim. Days are filled with time sensitive duties and obligations. Any visit can therefore be quite a challenge for tired feet. Shaza Makkah offers a Foot Massage service crafted to ease the strains of the day and ensure a restful experience.